Tate St Ives is delighted to announce a shortlist of six architectural practices for the Phase 2 project. The tender was published in the Official Journal of the European Union in October 2011, following a re-scoping of the original project. They will be interviewed and assessed in early 2012 by a panel including representatives from Tate, Cornwall Council, St Ives Town Council and an independent assessor. Once selected, Tate will work with them to confirm the brief, the associated costs and the funding package. This is the next step towards achieving an improved gallery offer for the communities and visitors of Cornwall. Since initial proposals were presented in 2005 for a gallery extension, Tate St Ives has worked with the community and project partners to develop an alternative scheme complementing Penwith Housing Association’s development to produce better housing for their residents. 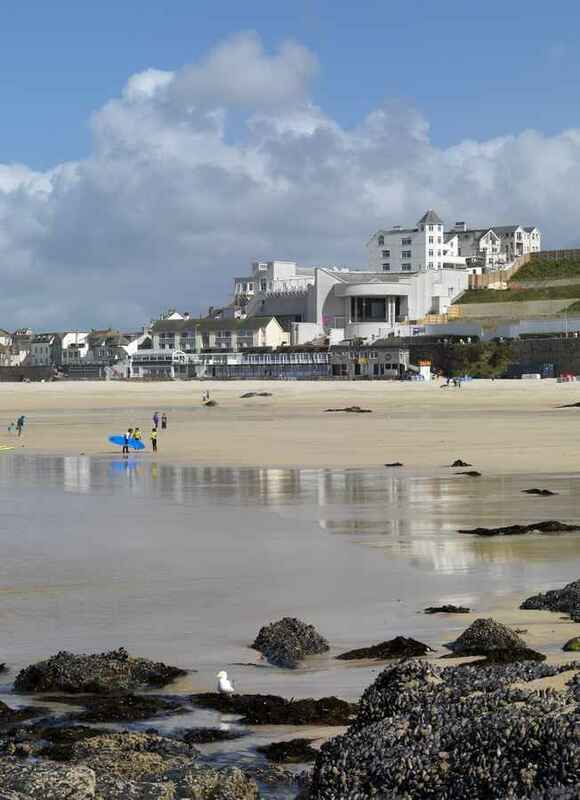 Working in partnership with Cornwall Council who have gifted the land for the project and worked with Tate St Ives on plans to secure a funding package; and with the support of the Town Council, Tate is now leading on the project which will develop a new design for the new site. • Give the people of Cornwall and visitors better access to all that Tate St Ives (TSI) can offer. New gallery spaces and art handling facilities will allow a more ambitious mixed programme of St Ives and national collection displays, alongside national and international exhibitions. • Actively engage the people of Cornwall and visitors through community and learning activities, within and beyond the gallery walls. Offer a learning programme which through creative thinking gives greater understanding of the modernist heritage of Cornwall and contemporary art. • Continue working to remove barriers which can prevent some communities in Cornwall enjoying and engaging with TSI and its programmes; whether geographic, physical, financial, intellectual or social. • Have a wide ranging positive impact on the creative industries, by working with partner organisations across the creative and cultural sector to support creativity, excellence and skills development in artistic practice. • Develop and work with staff and visitors to champion best environmental working practice in every area of the gallery. • Since 2004 TSI has been investigating the creation of additional gallery space, improved visitor services and learning spaces, alongside the refurbishment and conservation of the existing building. 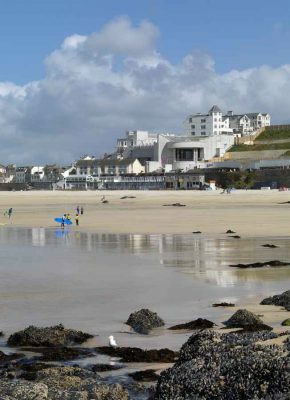 After extensive public consultation and research, the Tate St Ives Phase Two partners concluded in October 2007 that an extension was the only way to deliver aims which unite our commitment to an innovative exhibition programme, better engagement with artists, young people , families and the wider community, and support for the development of a knowledge economy in Cornwall. • At the end of 2007 Penwith Housing Association (PHA) announced plans for the redevelopment of the Meadow Flats site to the west of TSI. • In January 2008 the Town Council requested that PHA and TSI meet to talk through our respective schemes to see if there were opportunities for us to develop our proposals in a more complementary way. 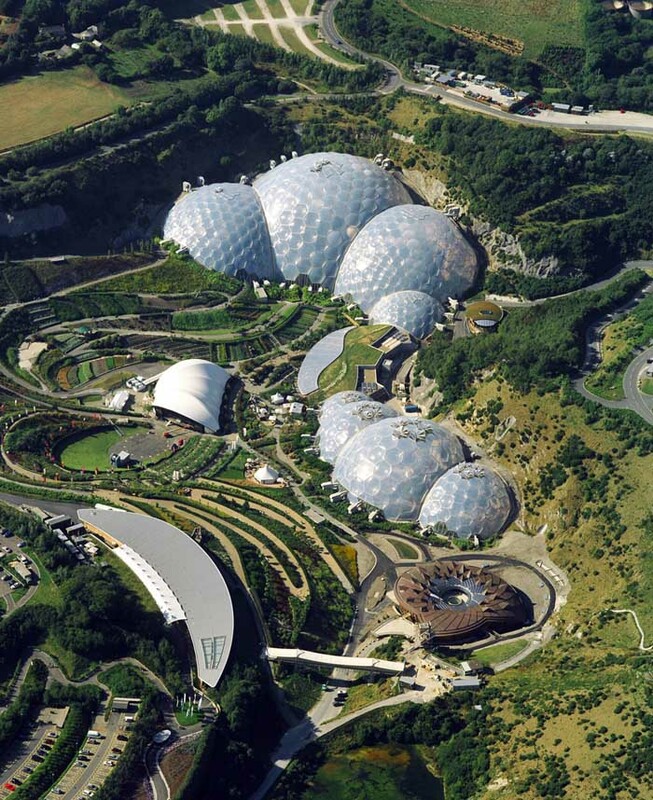 • As a result in 2009 Cornwall Council agreed to support the housing redevelopment in partnership with PHA, and to finance the acquisition of part of the Meadow Flats site for TSI. • The current redevelopment of Meadow Flats adjacent to Tate St Ives paves the way for the gallery. New flats are being built at the front of the site to improve accommodation and accessibility, and the proposed extension to TSI will use the rear section of land, to the west of the gallery and below the Barnoon car park. • The project has been re-scoped and an outline funding package developed. Under European Regulations this has demanded a re-tender of the design team.